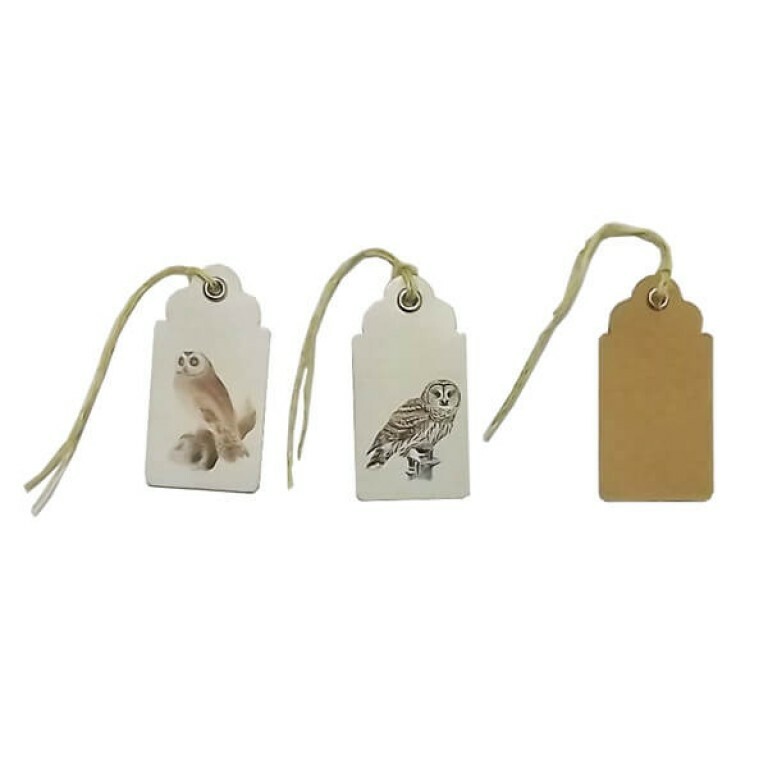 A set of 15 gift/ message tags with printed owls. Metal eye with jute string. 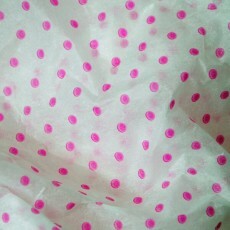 note: 5 of 15 are plain, all have 'to' and 'from' on the back.